What type of childcare do you wish to provide? Day nurseries provide care and education for children from as young as six weeks to compulsory school-aged children. 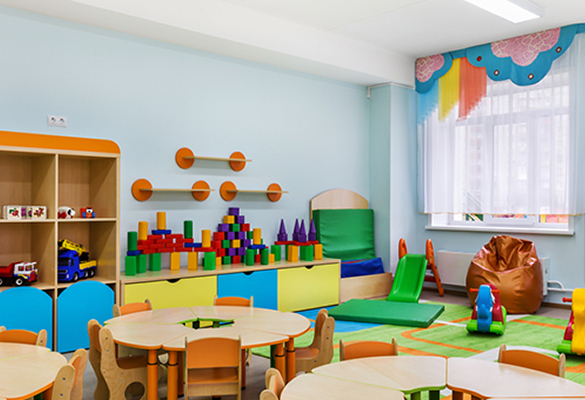 There are different types of day nurseries e.g. privately run, community, council or workplace, but they must all be registered and regularly inspected by Ofsted and have to comply with strict guidelines on staff/children ratios. Opening hours will tend to fit in with an average working day of 8.00am to 6.00pm, and care is usually provided all year round. Pre-schools usually offer 3 hour sessions during term time. Children often attend for morning or afternoon sessions. A full day at pre-school is generally between the hours of 8.30am and 3.30pm. Most pre-schools have the same term dates as local schools. Pre-schools usually take children from the age of 2, and they can attend until compulsory school age. Childminders are childcare practitioners who are self-employed sole traders that work in their own home.They offer a home-from-home childcare setting, looking after small groups of children of different ages and from different families. Any person who provides care for under 8's for more than 2 hours a day from their home, and is paid or rewarded for doing so should register as a childminder. Find out more on becoming a registered childminder in Waltham Forest. Nannies are childcare professionals who work at the home of one family at a time, and are employed by a parent rather than being self-employed. Nannies often have sole charge of a family's children, and can also work for two families at once as part of a nanny-share arrangement. Nannies do not have to be registered with Ofsted, but many parents prefer an Ofsted-registered nanny in order to claim financial assistance with their childcare costs, for example, vouchers and the childcare element of Working Tax Credits. If you would like to become a nanny, PACEY have a step by step guide on how you can register. 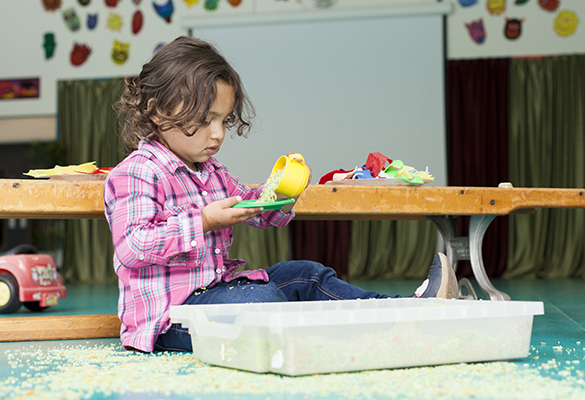 Out of schools clubs provide childcare after school for those generally aged from 4 years to 12 years although some are able to cater for older children as part of the Government's extended schools agenda. Clubs are either offered by a school or by an external childcare provider based at a school or local community venue. 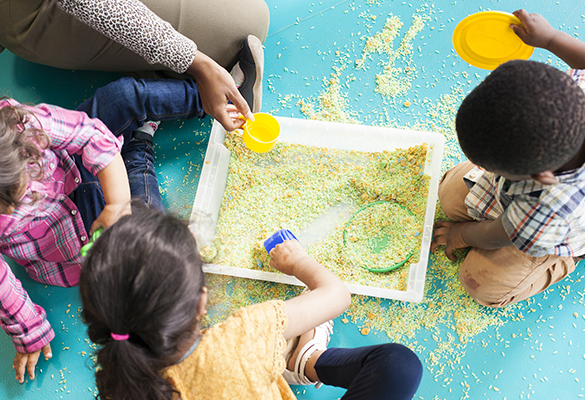 Some schools opt to fulfill the requirement themselves, others invite individuals such as Childminders, playgroups or other private childcare providers to meet the requirements on their behalf. Find out the next steps on opening an out of school club. 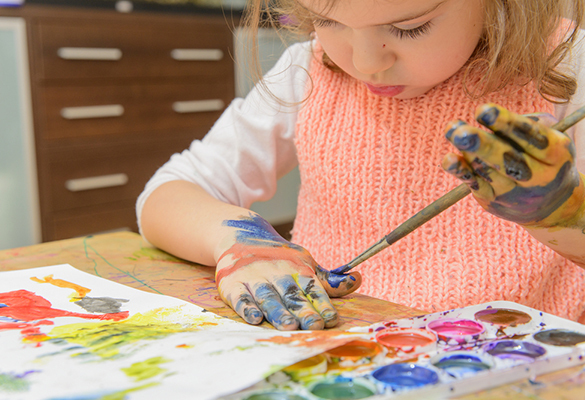 Holiday clubs provider childcare during school holidays for those generally aged from 4 years to 12 years although some are able to cater for older children as part of the Government's extended schools agenda. Provision is offered in a variety of ways including; offered by a school, external childcare providers, voluntary groups, sports clubs and community groups.